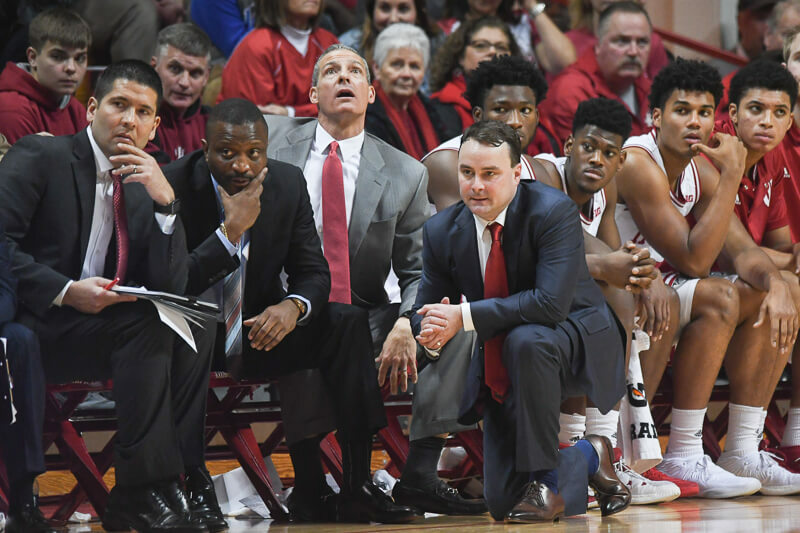 · Which individual player needs to make the biggest leap during Big Ten play for Indiana to finish .500 or above? 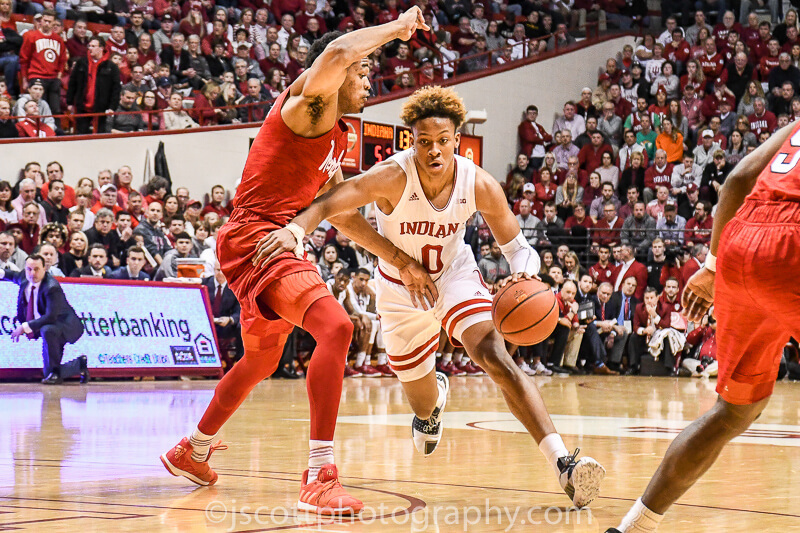 · Besides Romeo Langford, who is the most important recruit for Indiana to get among the guys they are clearly prioritizing? Great minds…Just listened to your podcast and then Archie’s presser and you both said we need more out of Juwan and DD. Not sure if we can get it together in the Big but we haven’t played our best ball yet.